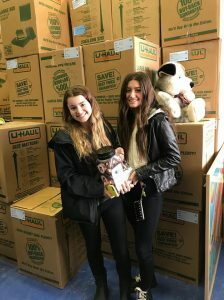 A huge thank you from the bottom of our hearts to Central Transport for collecting and delivering over 1500 toys to The Bottomless Toy Chest during the Holiday Season! 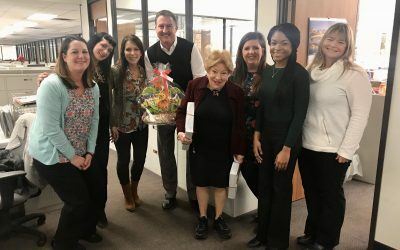 We are overwhelmed with gratitude for all the hard work and support of Central Transport employees! 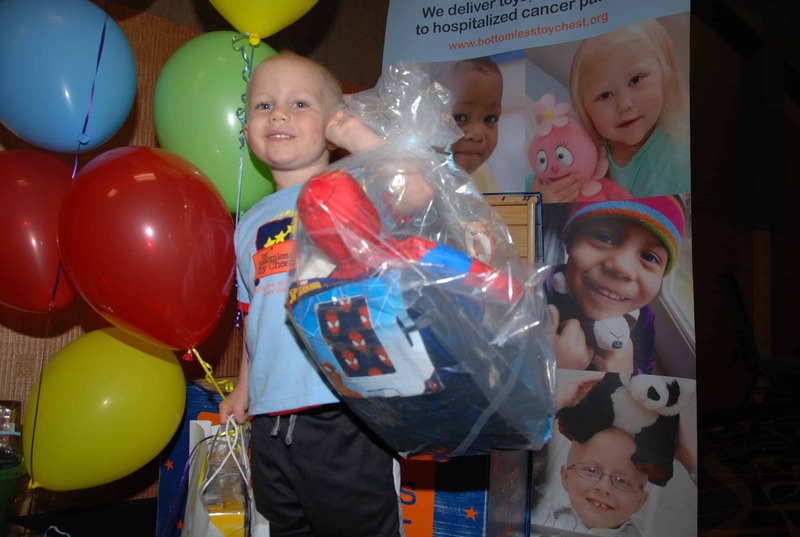 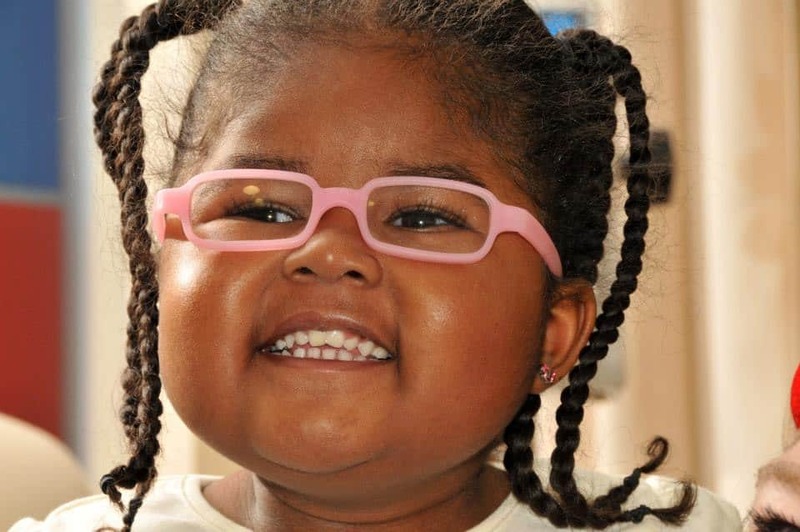 Thank you for helping us deliver toys, joy and hope to children battling life-threatening illnesses all year-round! 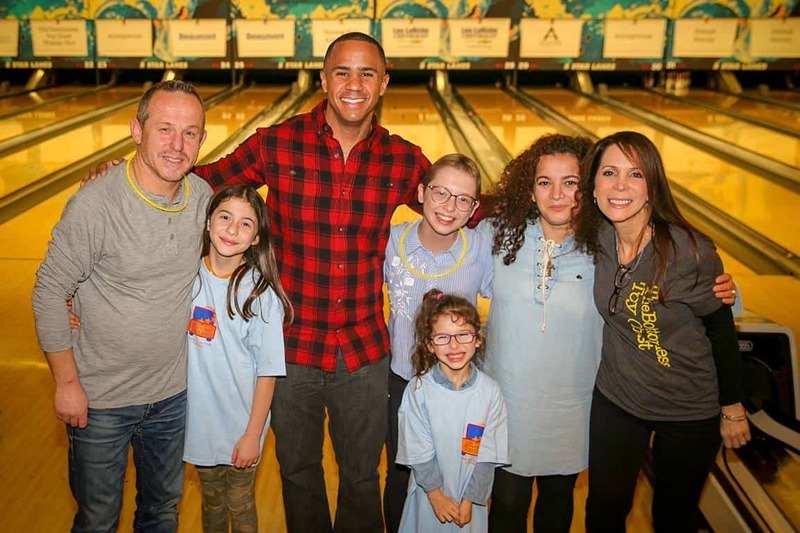 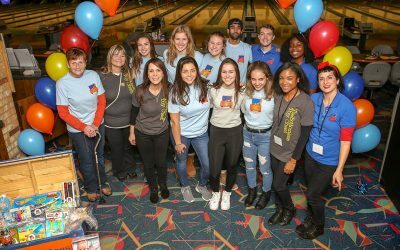 A special thanks to everyone who made Bottomless Bowl 2018 such a resounding success, including FOX 2 Detroit anchor Joshua Landon and our hosts at 5-Star Lanes! 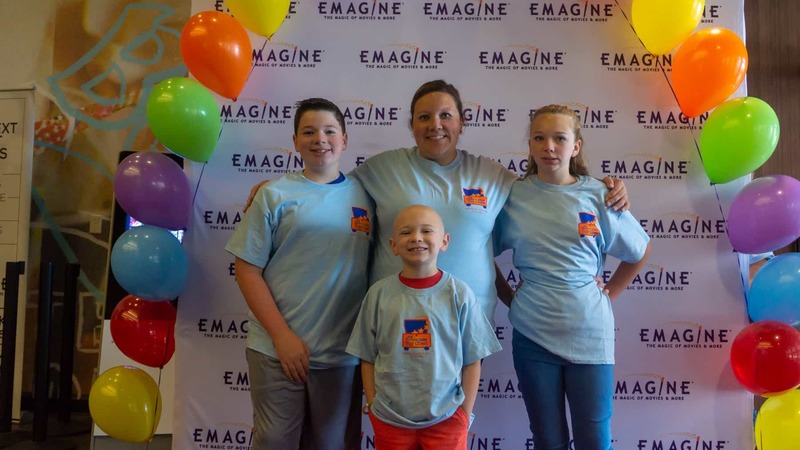 We are thrilled to announce that we raised over $33,000! 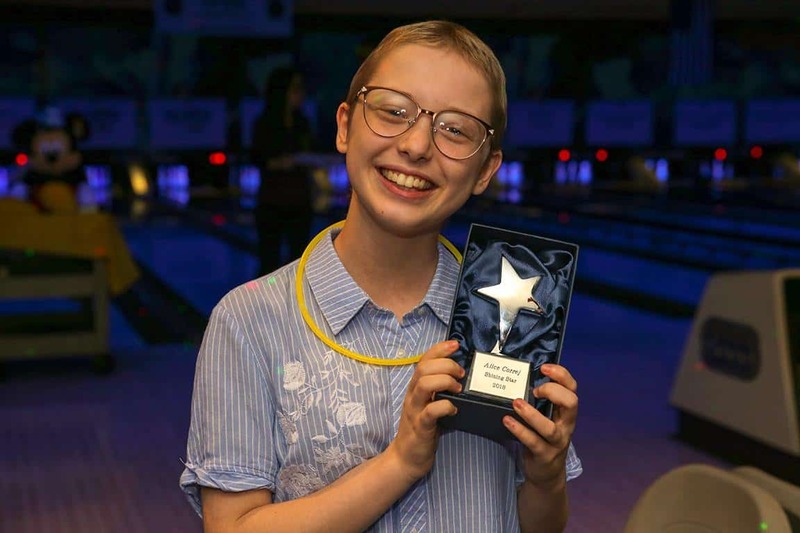 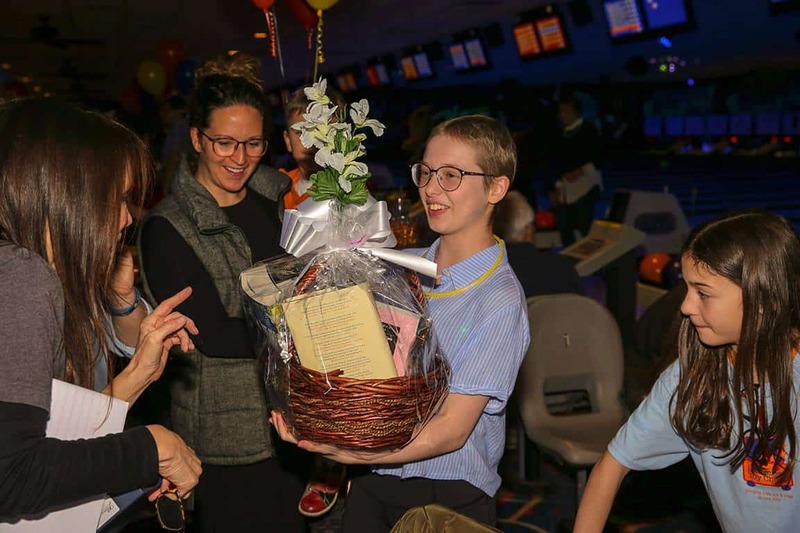 We had over 250 bowlers, auctioned off nice gift baskets and awarded our guest of honor, Alice, with the Shining Star award. Thank you to all of our sponsors for making this night possible and Achatz Handmade Pie Co., Better Made and Garden Fresh Gourmet for providing every guest with refreshments. 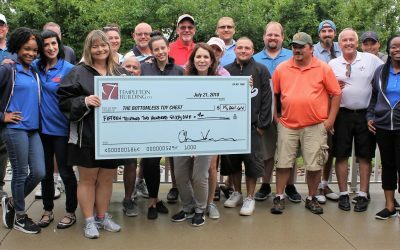 Thank you so much Templeton Building Company for hosting the 9th Annual Scrambled Scramble Golf Outing on behalf of The Bottomless Toy Chest. 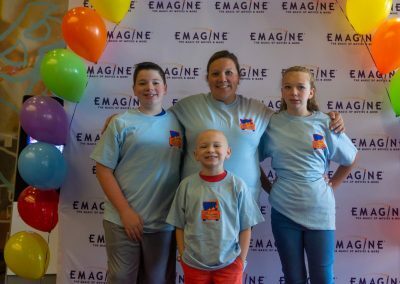 This year we were able to raise $15,261.64! 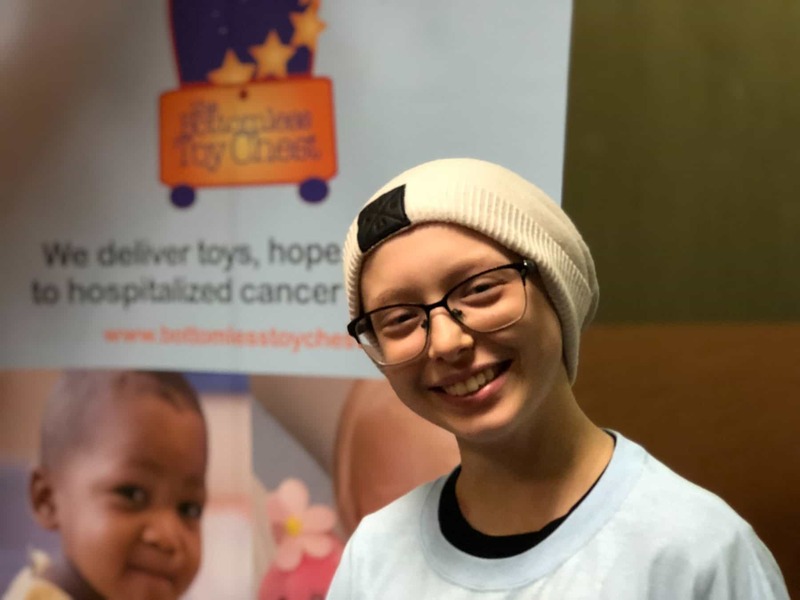 We are so grateful for Templeton Building Company’s continued support in helping us bring toys and joy to critically ill children throughout the hospitals we serve. 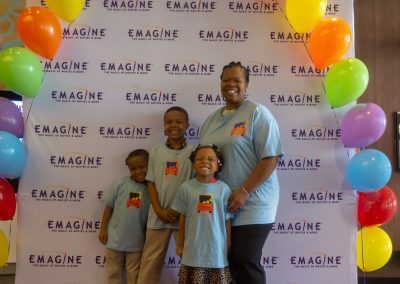 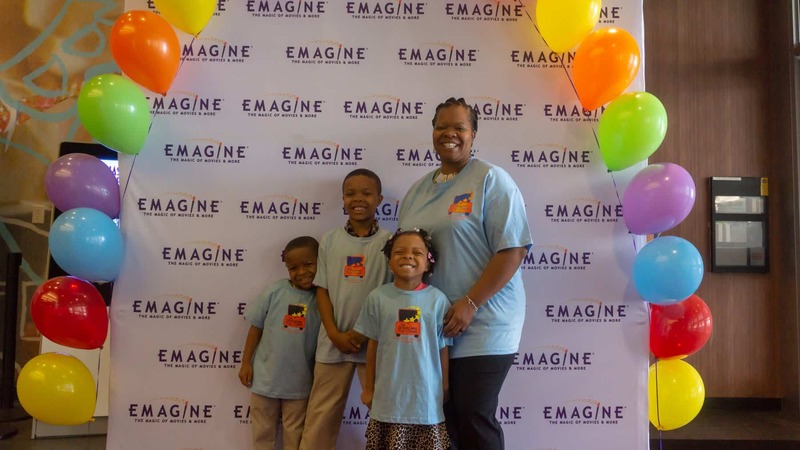 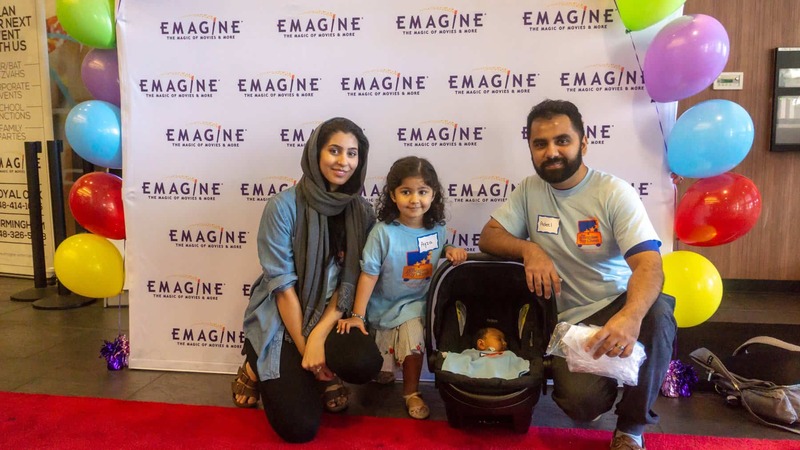 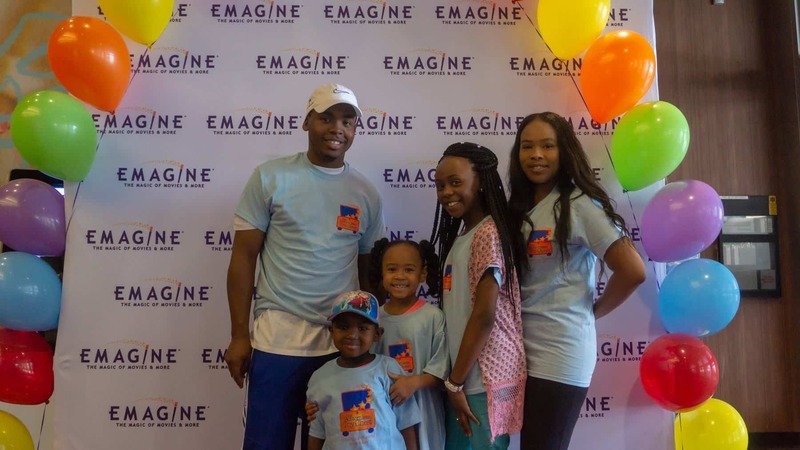 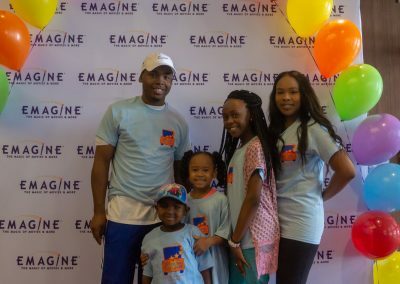 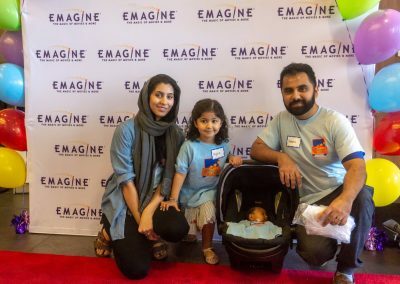 This year’s Red Carpet Movie Event at Emagine Theatres was one to remember. 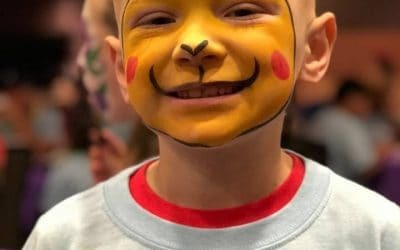 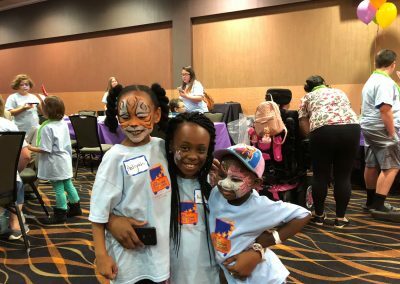 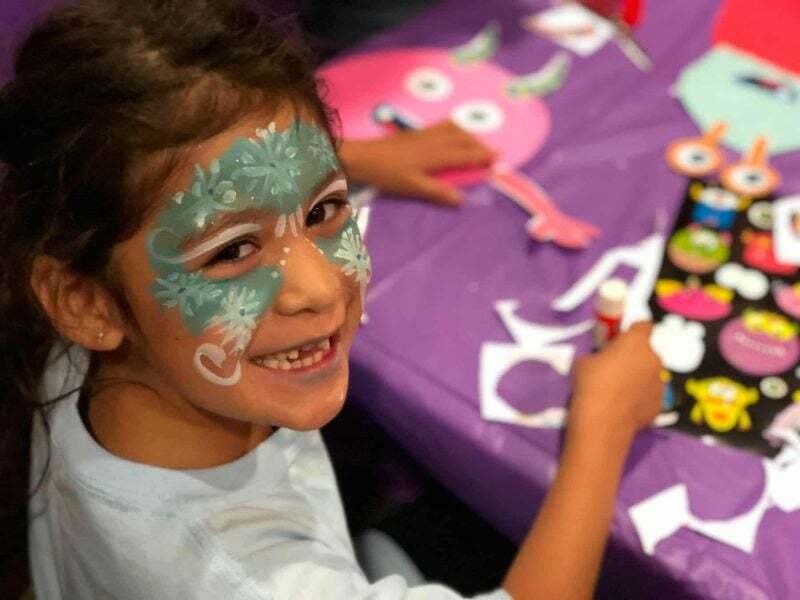 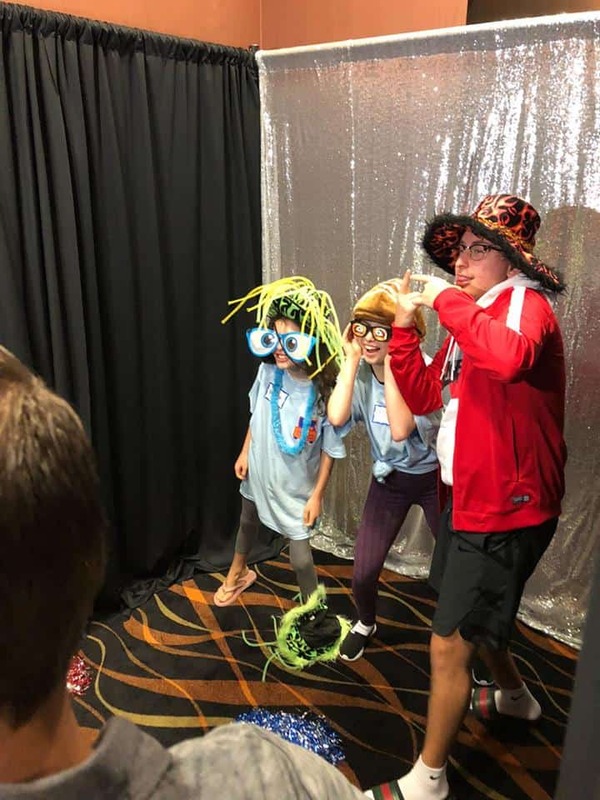 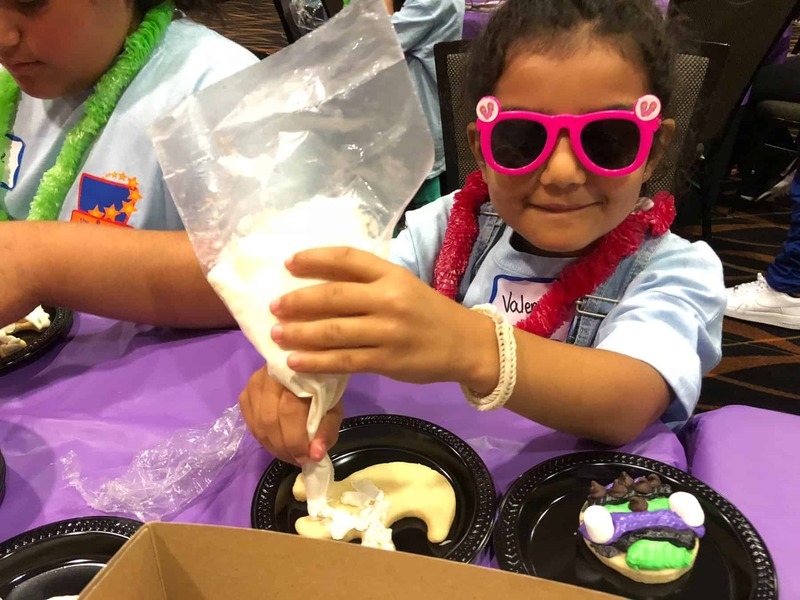 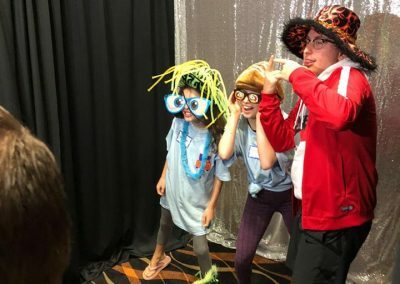 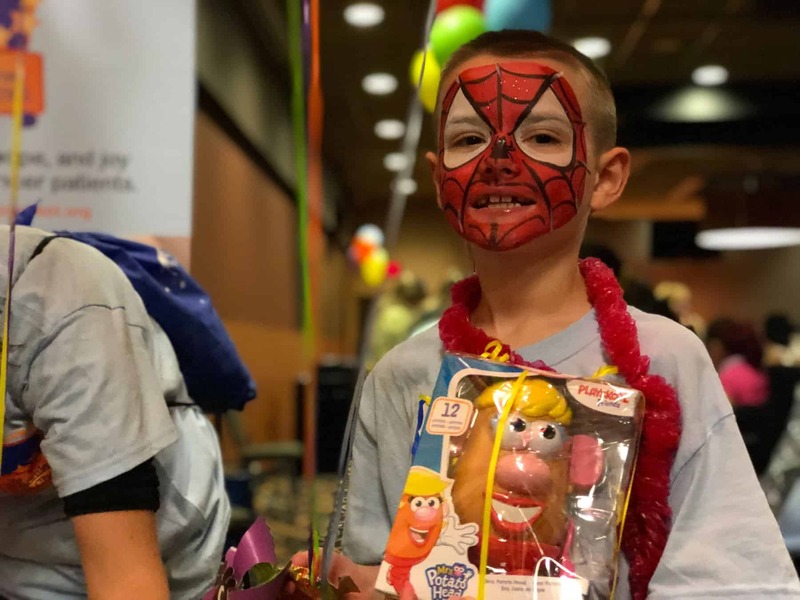 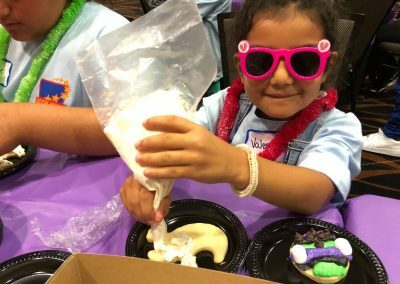 We treated children undergoing cancer treatment and their families to a private viewing of “Hotel Transylvania 3: Summer Vacation.” Afterwards, we had a “spook-tacular” time partying like movie stars with pizza, crafts, photo-booth fun and games. 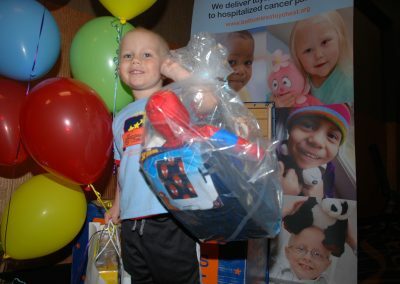 And…every child went home with a cool toy! 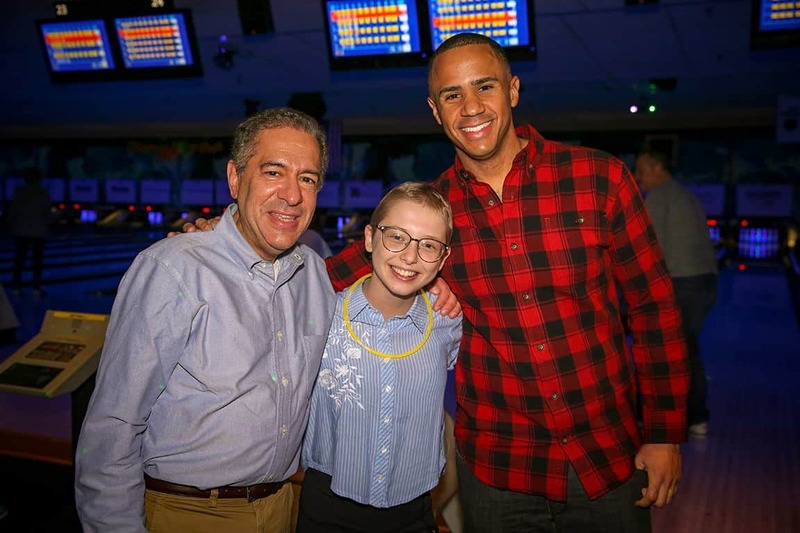 BIG shout out to Steve Kerry for capturing these magical moments! 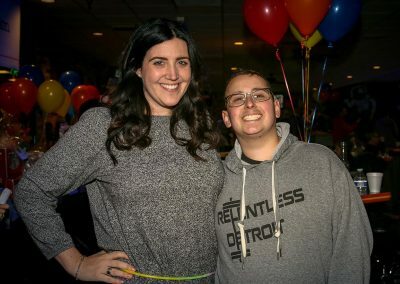 The event was also featured in The Oakland Press! 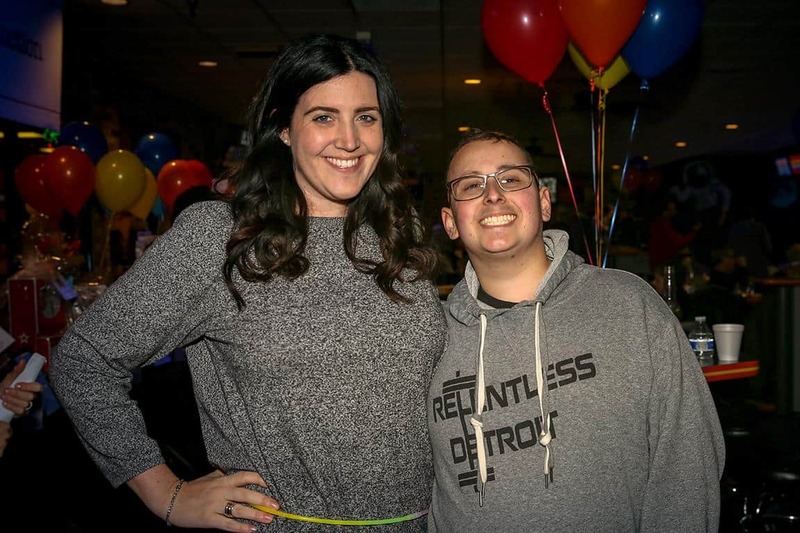 Hey Friends, please mark your calendar for Wednesday, July 11th to join us at Zeke’s Rock n’ Roll BBQ in Ferndale for our fundraiser! 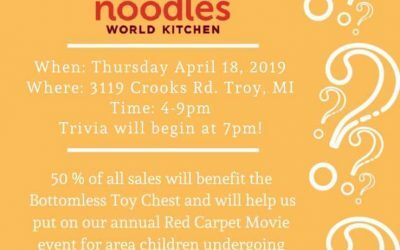 Eat for a good cause anytime between 11 am to 2 am. 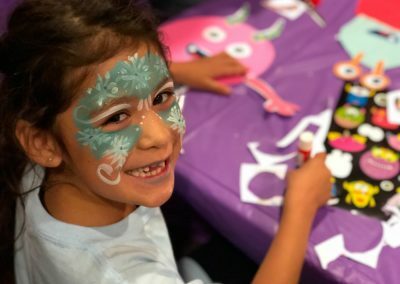 Come by and say hi to the BTC team between 6 pm and 9 pm. 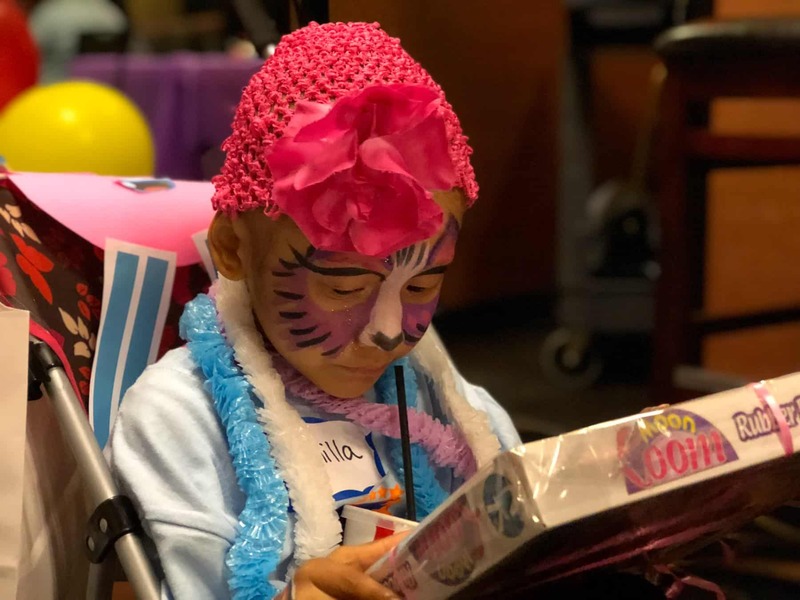 All proceeds will help us treat some very brave children undergoing cancer treatment to a red carpet private viewing of Hotel Transylvania 3! 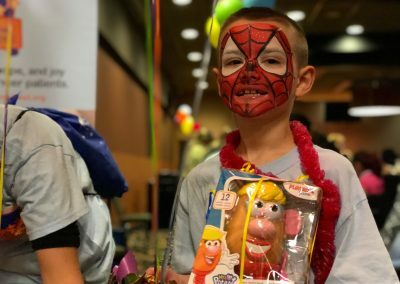 ***Just mention The Bottomless Toy Chest to your server. 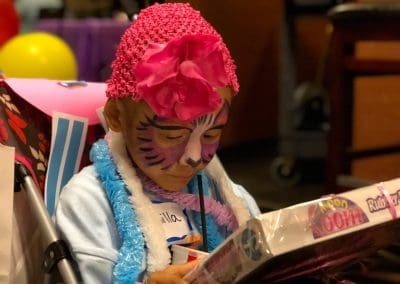 No flyer needed.